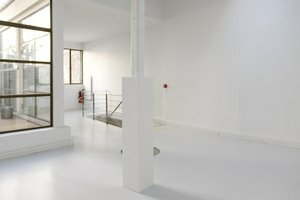 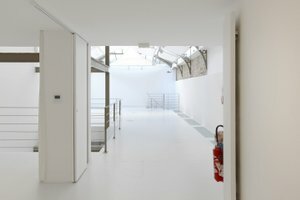 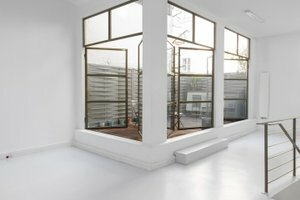 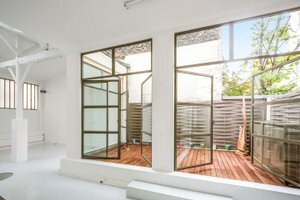 This exceptional 315 sq m space in the heart of Le Marais is available for short-term rent for showrooms, brand and product launches and exclusive events. 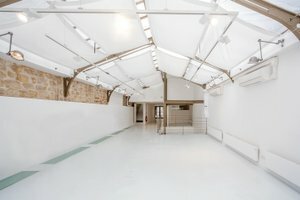 With a modern and contemporary minimalistic design, this former workshop split between three levels features a unique design and very well-lit, thanks to its glass roof and skylights. 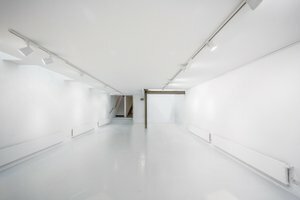 The space is divided into three separate rooms of 129 sq m, 70 sq m and 116 sq m, this space is ideal for creating various atmospheres in one place and is flexible in terms of event set-up. 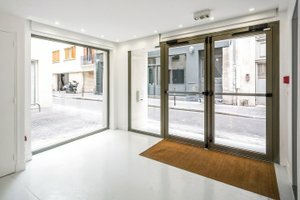 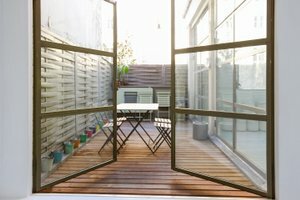 Located in the vibrant area of Le Marais and close to Rue des Archives and Rue de Bretagne, this space is an outstanding opportunity for brands and organizations to host unforgettable events.